Come hang out with us this summer! We have some sweet opportunities to come hang out with tSB this summer. Sign up by clicking the links and make sure that we have your up-to-date release/emergency form. We can’t wait to see you! We are joining the WILD program for a joint hike to Wallace Falls – a series of falls, nine in all, two that are stunning and one-the tallest at 265 feet-that’s absolutely spectacular! As Wallace Falls is one of the best known and loved sets of cataracts in the Evergreen State, expect plenty of company on this hike. And while these falls are grand any time of year, visit on a rainy day. Each raindrop that falls from the heavens and makes its way to the Wallace River enhances the intensity and stimulating beauty of this cavalcade of crashing cascades. Meet at tSB at 10am and we’ll be back by 4pm. We’ll be leaving our mark and building community at Seattle’s only indoor skatepark! Come paint a mural with tSB at the All Together Skatepark on Saturday, June 26th from 10:30am – 2pm. We’ll bring some skate gear and order pizza! There isn’t snow, but the chair lifts will be running as we do a giant service project at one of our favorite slopes! Join us for the annual Stevens Pass Clean-up on Wednesday, August 13th. We’ll meet at tSB at 7:30am and be back by 4pm. We’ll provide breakfast, lunch, sunscreen and bug spray. Be sure to wear long pants and hiking boots (we can provide these if you don’t have your own!). Our last community BBQ took place in 2010. 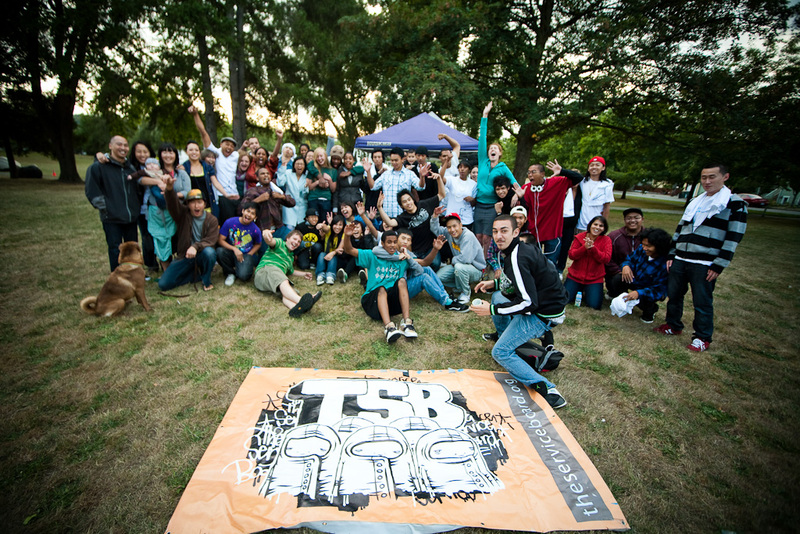 As we prepare to celebrate 20 years of tSB and for new leadership, we want to see your faces! Come join us for a chance to eat good food and see the old and new faces that make up tSB’s family. We’ll be at John C. Little Park on Beacon Hill from 3-7pm. tSB and Back40 are teaming up again, but this time for a Summer hiking and fishing excursion. 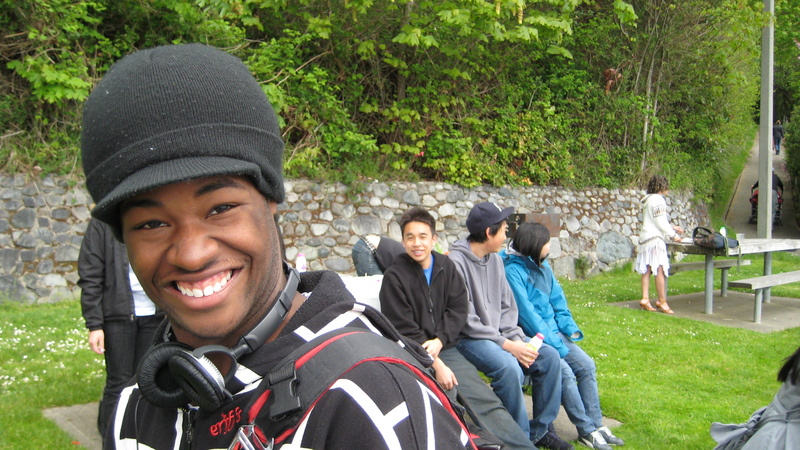 On Sunday September 14th, we are hosting 10 youth on a hiking adventure (6 miles round trip) to a fishing site near Snoqualmie Pass: Kendall Peaks Lake. Here, Drew from Back40 will teach us how to set up and use everything we need to catch a fish and teach us how to do this on our own. After lunch and a relaxing few hours together, we’ll hike back and make our way home to Seattle. The tSB van leaves the tSB office at 7:30amand will return around 4:30pm. Sign ups are first come, first serve! We’ll take a scenic ride on the Mt. Rainier Gondola over meadows of wildflowers and mountain streams to the summit of Crystal Mountain. At the top we’ll enjoy a breathtaking view of Mt. Rainier and the Cascade Range, eat a picnic lunch and hike back down.